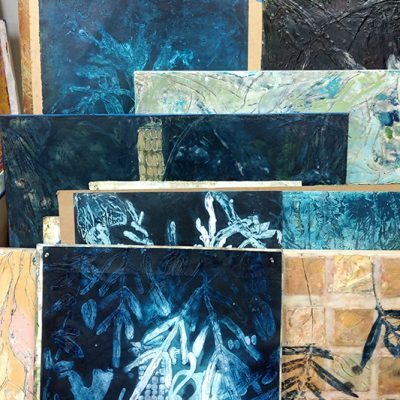 A one-day workshop introducing advanced encaustic painting materials, safety, and techniques. 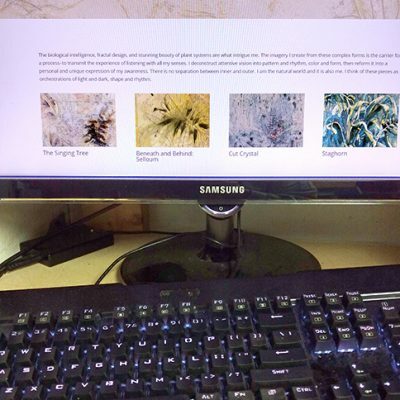 A one-day workshop exploring advanced techniques in encaustic painting. We will go beyond the basics and explore shellac burns, pours, and other processes that might be useful. Topics can also include archival issues, alternative grounds and supports, safe packing, shipping, and storage. This workshop can be customized for each student. Deb is a whirlwind treasure box of information and is an expert at sharing it. Her art is top notch and she seems to know everything. 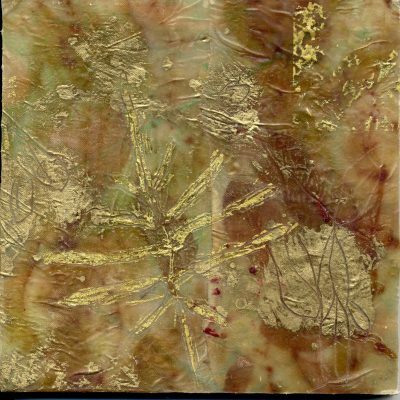 She demonstrated and gave me plenty of time and guidance while I practiced making encaustic medium, layering wax onto large surfaces, using shellac burn, and mono-printing with encaustic onto paper. I came home with a stack of small works and a list of new supplies to support my studio practice. After learning the basics about using cold wax as a medium, my needs change. I then want a teacher who understands what I am aiming for in whatever series I am working on. Feedback needs to focus on that, and Debra offers that as well as any teacher I have ever had. Our discussions are wide-ranging, from form to color to aesthetics and beyond. 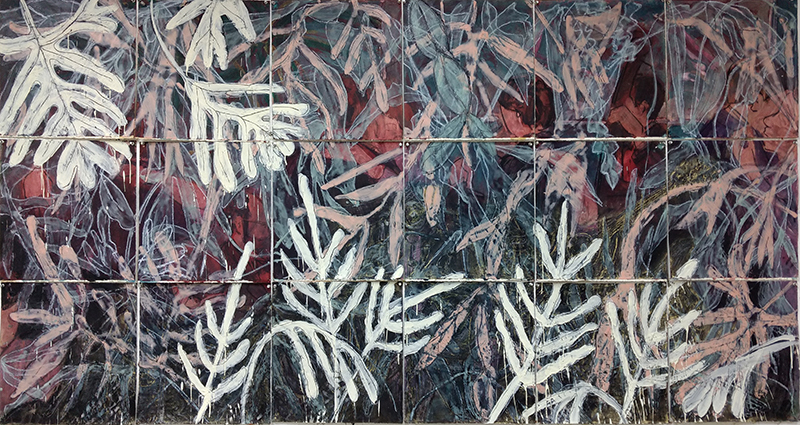 Each time I am with Deb in her plant- and light-filled large studio (a particular gift to me whose studio is cramped), I actively experience the benefits of her years of teaching cold wax and encaustic, as well as her 30+years of painting. I can bounce ideas off of her, and her feedback is in the form of suggestions. She hovers quietly, waiting until I ask for input or gently suggests something I might consider. All in all, she creates a rich and positive learning experience.